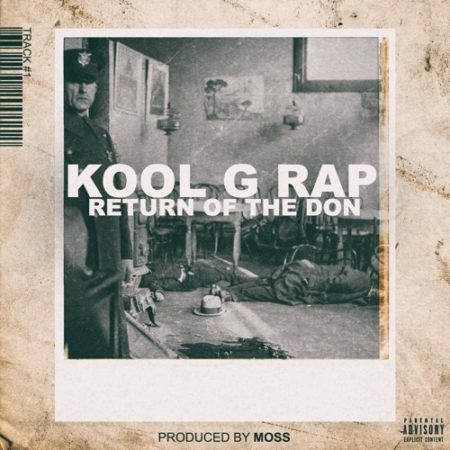 Kool G Rap unleashes his comeback album "The Return Of The Don." Entirely laced by MoSS, the 11-track LP contains appearances from the late Sean Price, Raekwon, Sheek Louch, Freeway, Westside Gunn, Conway, KXNG Crooked, Saigon and more. Stream it below via Soundcloud and purchase it here. Also checkout his new video for "Running" featuring Termanology and Saigon.